We come when we say we will. We do what we say we will do. 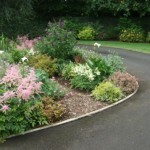 Headed up by owner Simon Cooper (MCIHort), SC Gardening provide gardening services in Lisburn, Belfast, Antrim and Down. 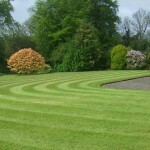 We have been renovating, maintaining and developing gardens since 1999. Please check out our client testimonials. They are our best advertisement and say more than we ever could. 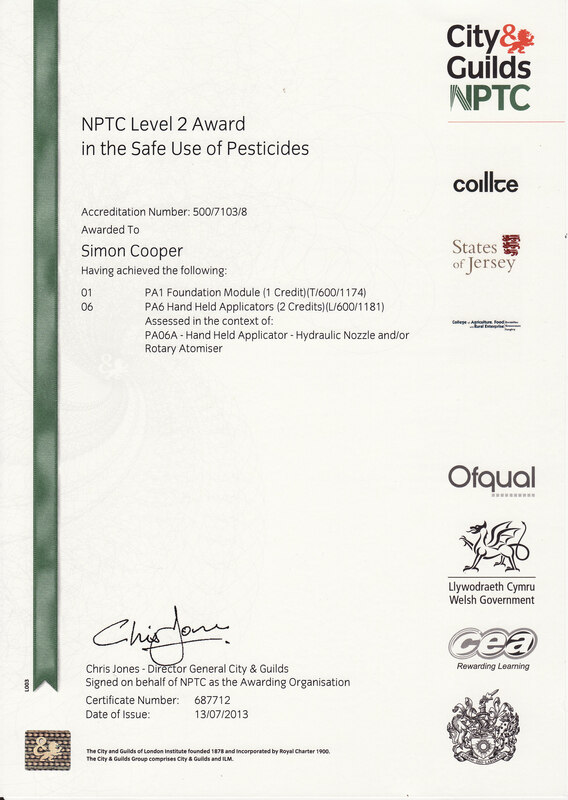 SC Gardening also has 5 star reviews on Google and Yell.com and on FreeIndex, where we are the best reviewed gardening service in Northern Ireland. We offer 5 key services. Please click on the title of the service you need. Garden a mess? However bad it is, our garden tidy up will instantly have your garden looking great again, and a space to enjoy. This service is available all year round, even in Winter. Free up your time and put your garden on automatic pilot. 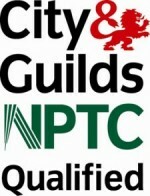 We will keep your garden as you wish it to be with one of our tried and tested maintenance packages. Tired of the neverending cycle of weeding, or looking to add interest to your garden? Convert an existing bed to low maintenance or start as you mean to go on with a new low maintenance garden bed. Unruly hedges needing a haircut? 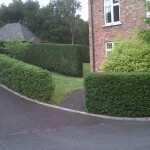 We will cut them the way you want them cut, and leave your garden spotless afterwards. Slippery surfaces are dangerous and unsightly. 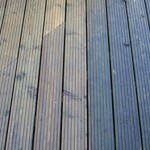 Book them in for a good cleaning and see the difference it makes to your whole garden. 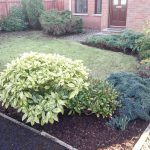 SC Gardening provide gardening services in Lisburn, Belfast, Antrim and Down, for more information on any of our services, please get in touch today.